A green that performs well from the get go every year. A green that fights off disease, drought and cold largely on its own. I then went on to give a couple of hints for starting the transition from a conventionally maintained green to a Performance Green. These were to stop routinely applying sand based top-dressing and to start as soon as possible to use Bio-Liquid fertilisers throughout the growing season. The top-dressing debate has raged on this site for a long time now and I think I’ve been joined by a few converts along the way. However, I do understand how difficult it is to be the man driving against the traffic on an apparently one way street! So with top-dressing already enjoying quite a bit of coverage on the site, I will leave it aside for the moment to concentrate on my other hint, which was the use of Bio-Liquid fertilisers. But, first of all; what on earth are Bio Liquid Fertilisers? A Bio (biological fertiliser) is one which contains carbohydrates in addition to the stated nutrients (N.P.K) often derived from minerals. 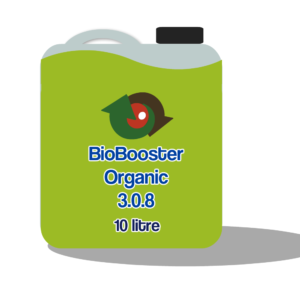 The fertiliser can also contain other organic nutrients, amino acids etc. 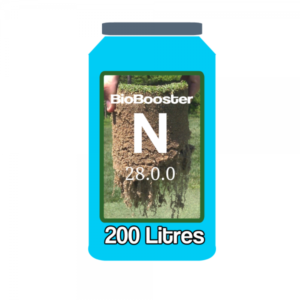 Bio Fertilisers, of course, provide the plants with the basic building blocks we expect from fertilisers in the form of the essential soil nutrients, but the carbohydrate portion also nourishes the soil micro life (micro-organisms). 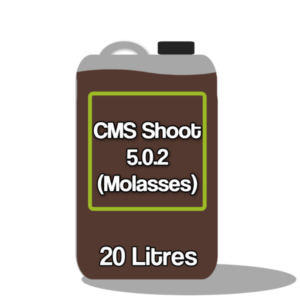 This results in healthy plants and a healthy soil which allows us to produce better bowling surfaces consistently and predictably. Research (Parent 1996) has shown that an active microbial flora means healthy plants, stable structures in the growth mass, reduced leaching of nutrients, and increased availability of a range of nutrients. Studies have also shown that micro-organisms – entirely naturally – produce antibiotics and vitamins which are actively absorbed by the plants. As greenkeepers then, we should spend as much time thinking about the health of the soil as we do about achieving a fast, smooth surface as the two are inextricably linked. 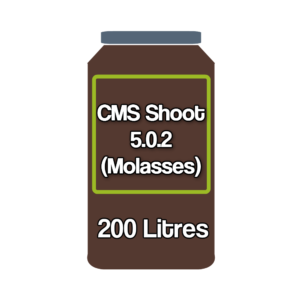 A simple and effective way of improving conditions for the micro life is to add carbohydrates, as a lack of available carbohydrates is the most limiting factor for the growth of soil micro-organisms (Parent 1996). In addition to the above an active soil micro life is of major significance, as the micro-organisms contribute to the formation of stable soil aggregates via the discharge of polysaccharides. These are formed via adsorption of polysaccharides, which attach to clay particles. 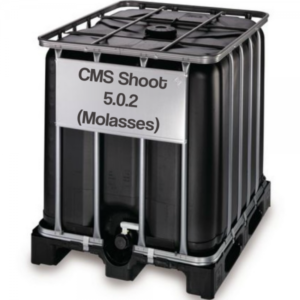 This is important on all greens, but the process is especially significant on sandy greens with low Cation Exchange Capacity (CEC), as it helps to reduce the leaching of nitrogen from the soil. These polysaccharides form compounds with iron, aluminium, zinc and copper, and make them more available to the grass. The micro-organisms also provide an invaluable service in breaking down organic material, which increases the breakdown of the thatch layer. This breaking down (mineralisation) releases nitrogen, sulphur, phosphorus, iron and other substances for the benefit of the plants. With their content of carbohydrates, Bio fertilisers favour an active microbial flora. 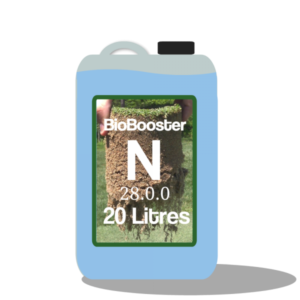 In comparison with traditional inorganic and organic fertilisers, this makes it easy for the greenkeeper to reduce the overall application rate of a range of nutrients, including nitrogen, allowing us to maintain our greens more economically and in a more environmentally aware manner. We’ve seen that readily available carbohydrates are of major importance for the soil micro life, but the grasses also benefit directly from the application of carbohydrates – in particular, sucrose – which is available to them, as these can be absorbed to a minor extent directly by the leaves (Parent 1996). A carbohydrate store in the plant is important throughout the entire growth season, as carbohydrates act as a direct source of energy in re-growth if/when the grass is exposed to injury, disease, stress and wear. The plant’s carbohydrate content is also an extremely important factor in the grasses ability to survive the winter (Beard 1973).